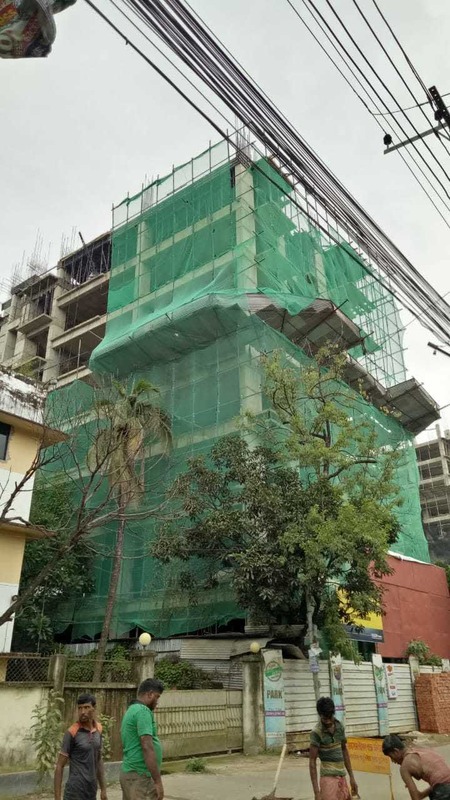 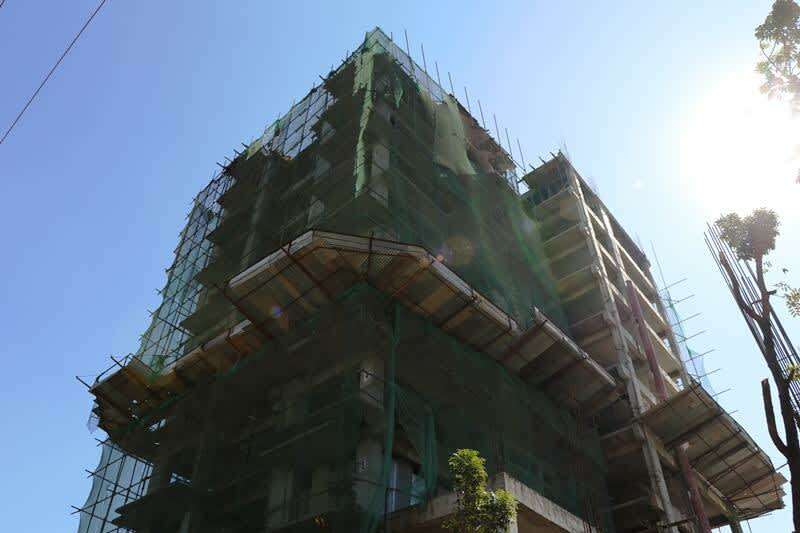 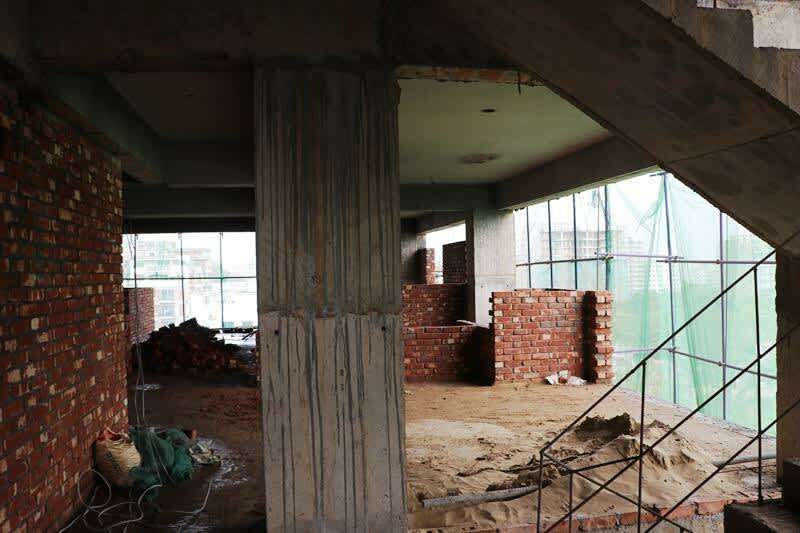 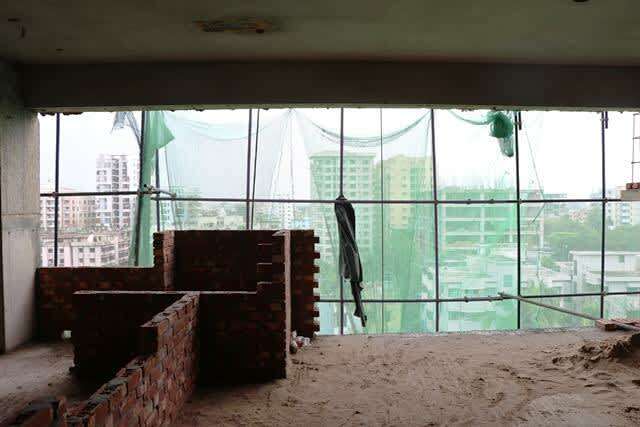 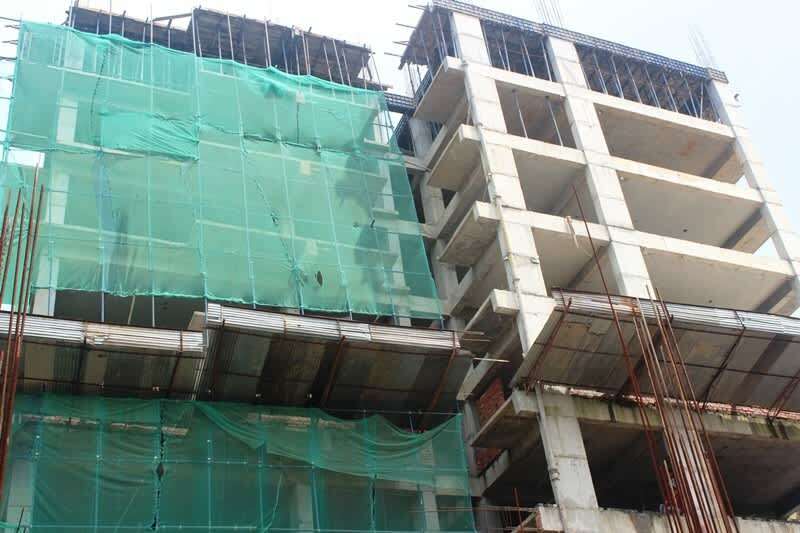 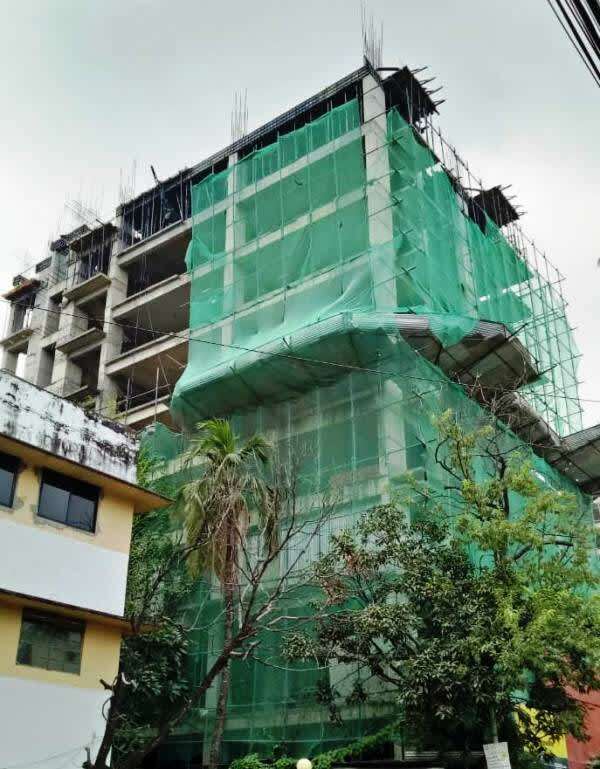 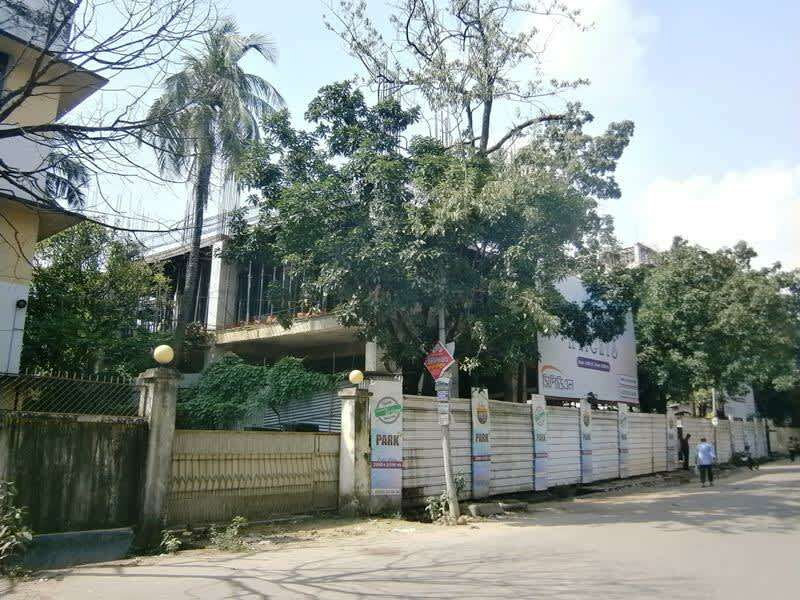 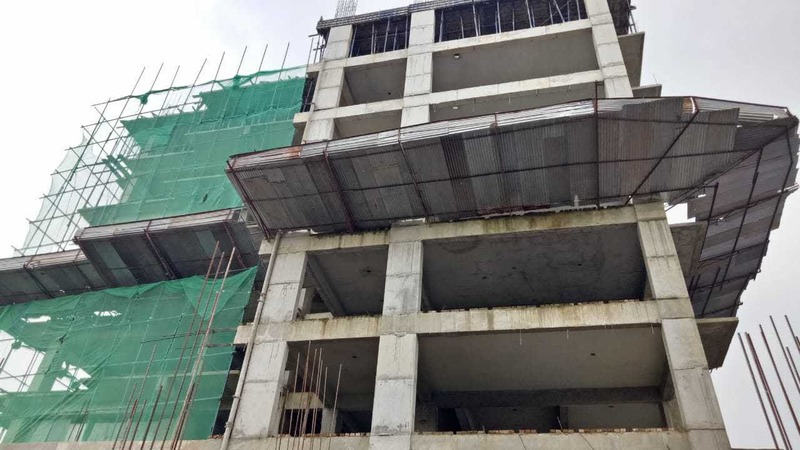 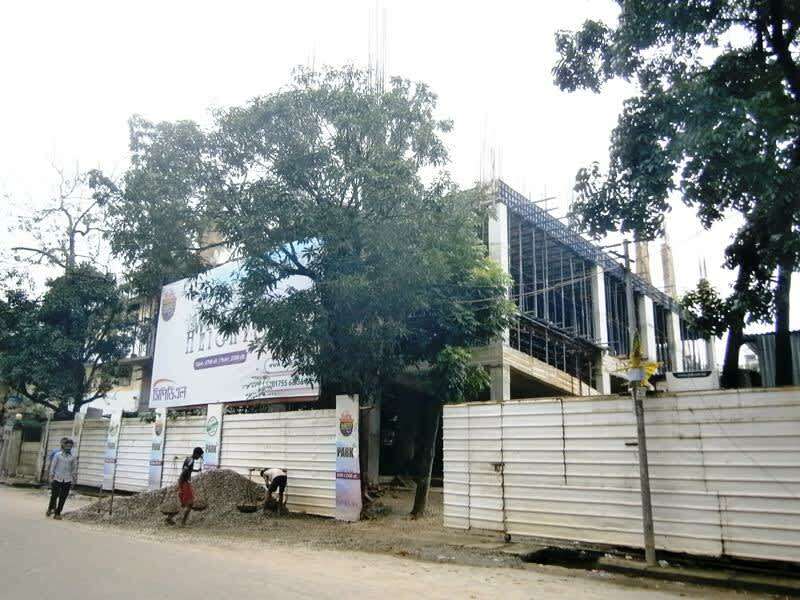 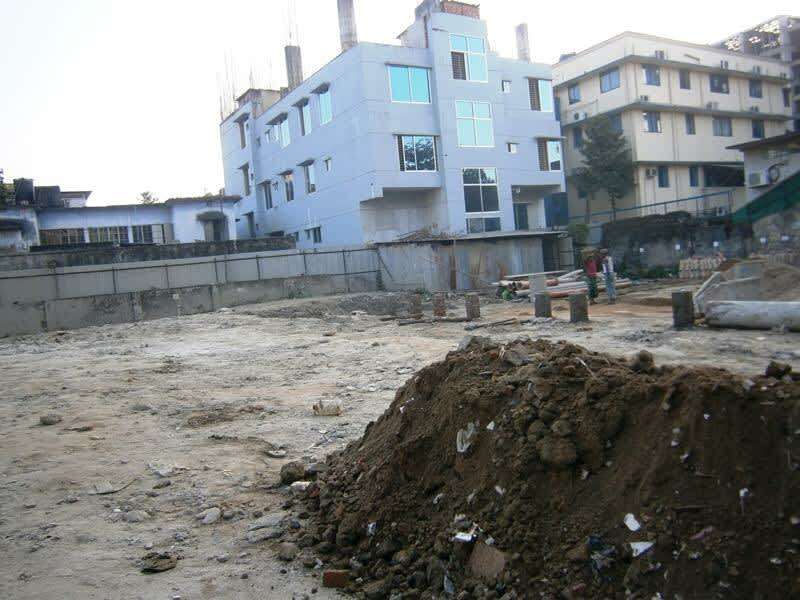 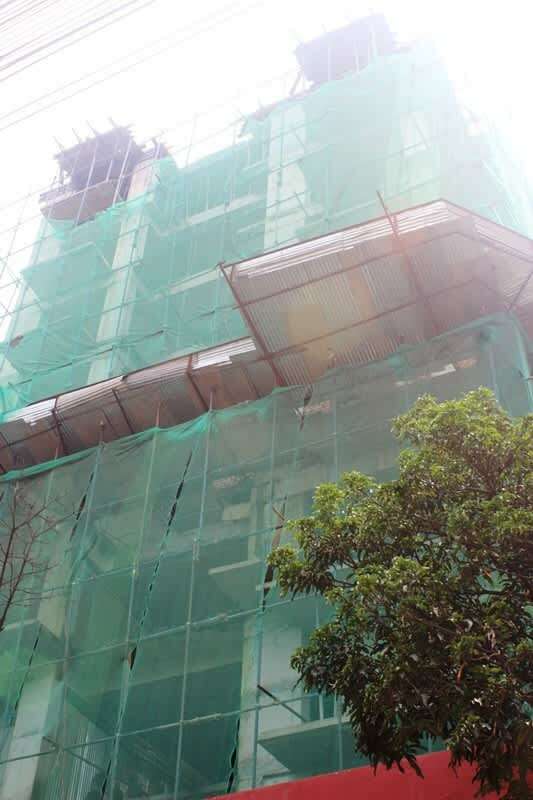 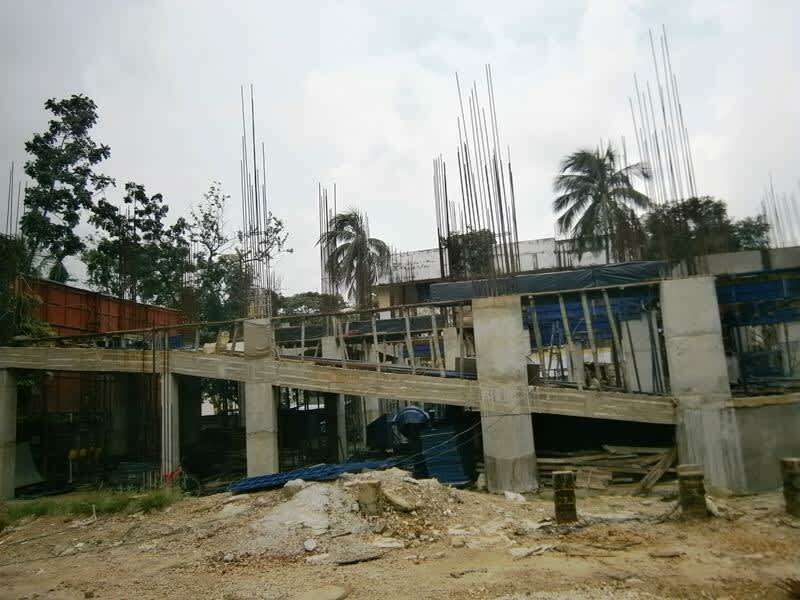 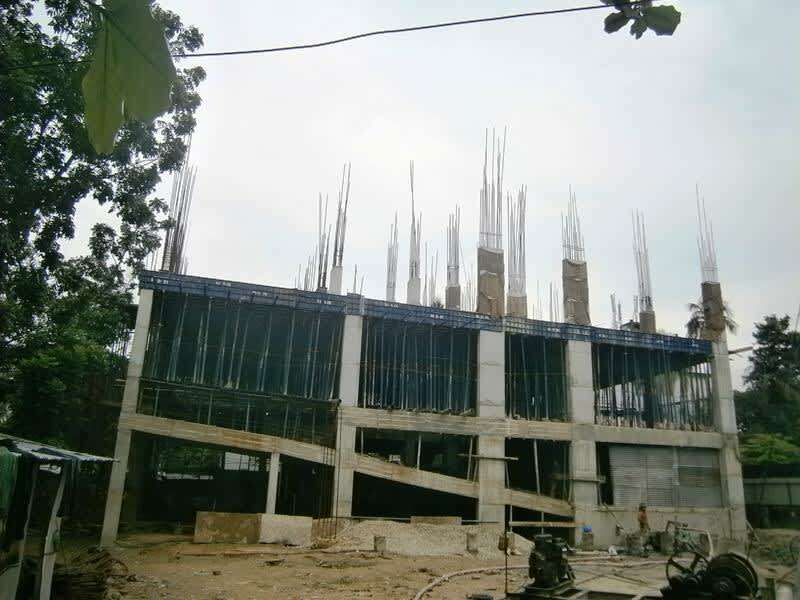 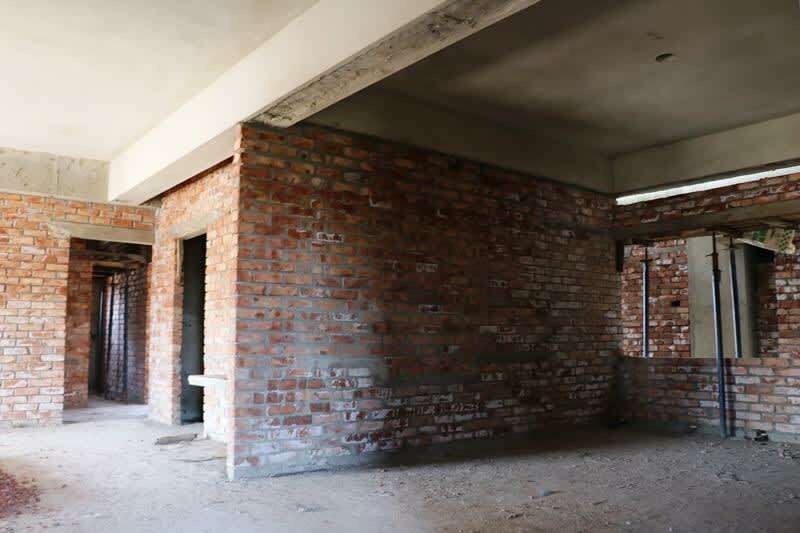 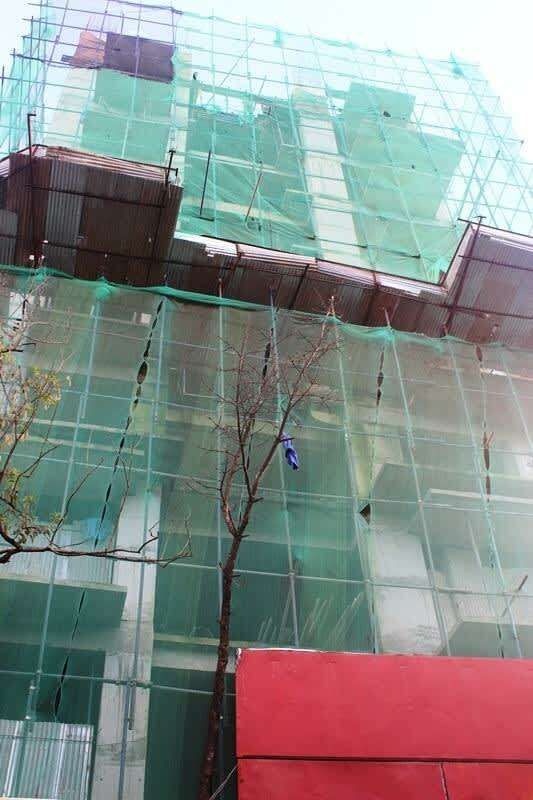 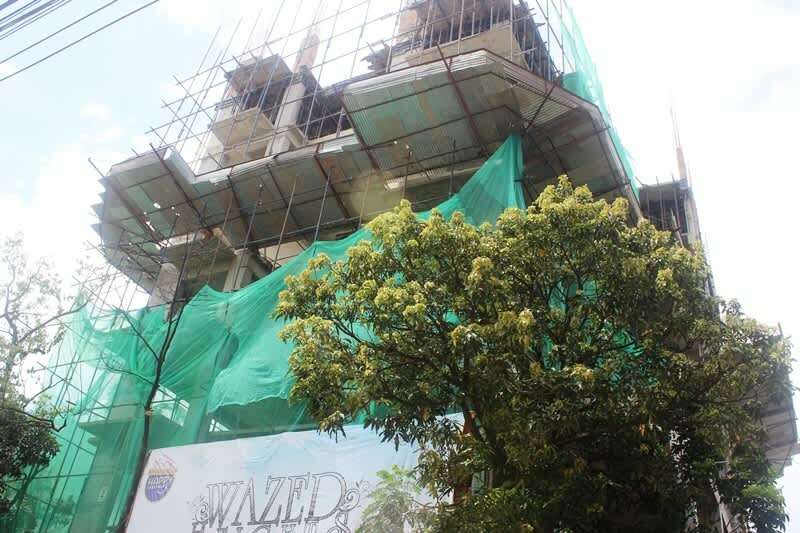 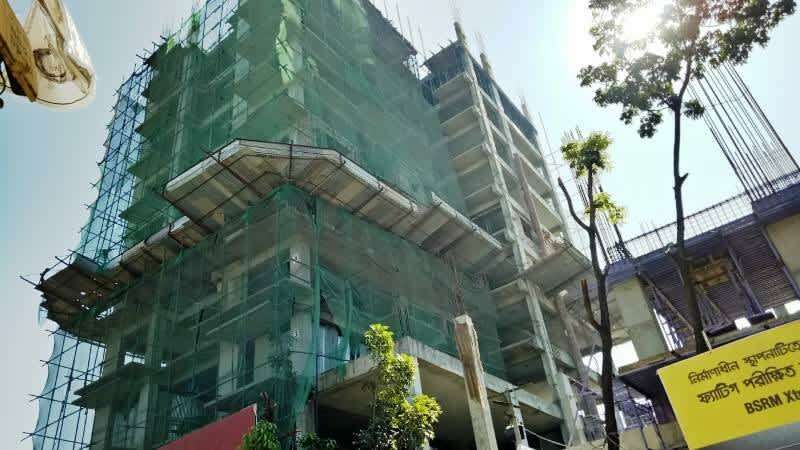 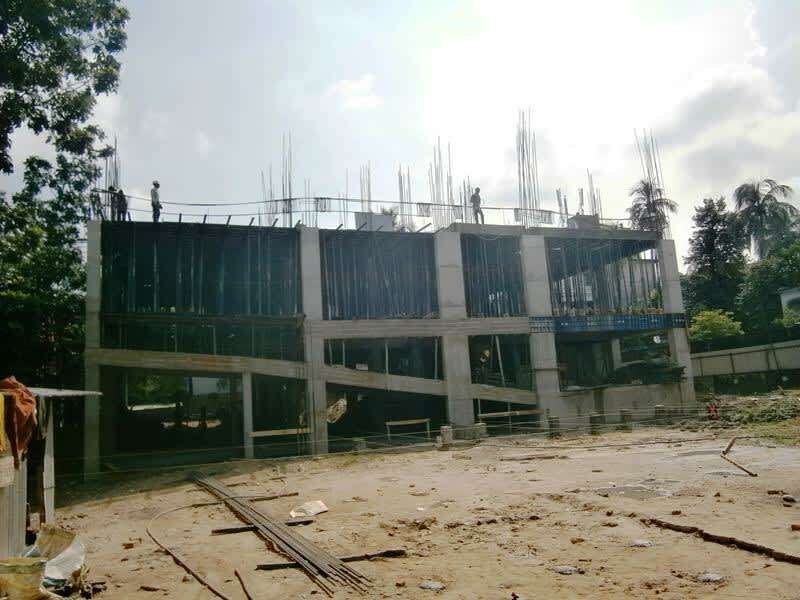 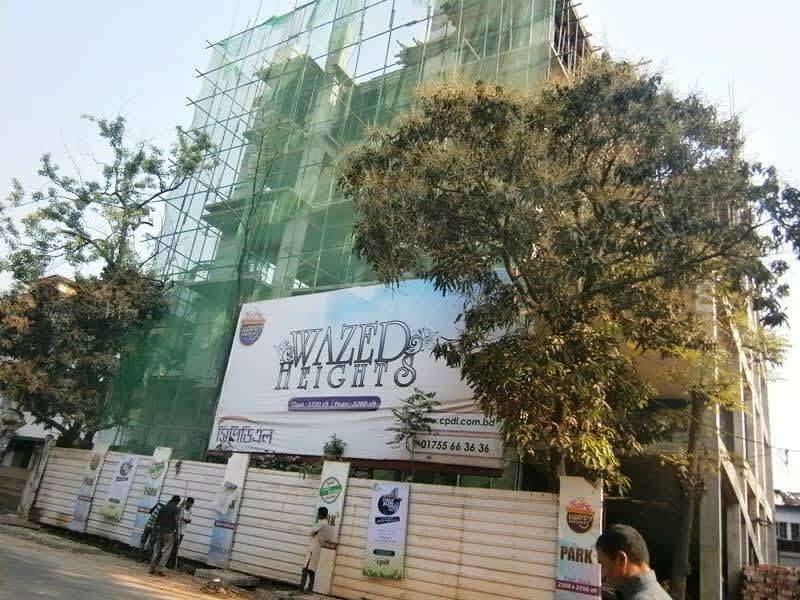 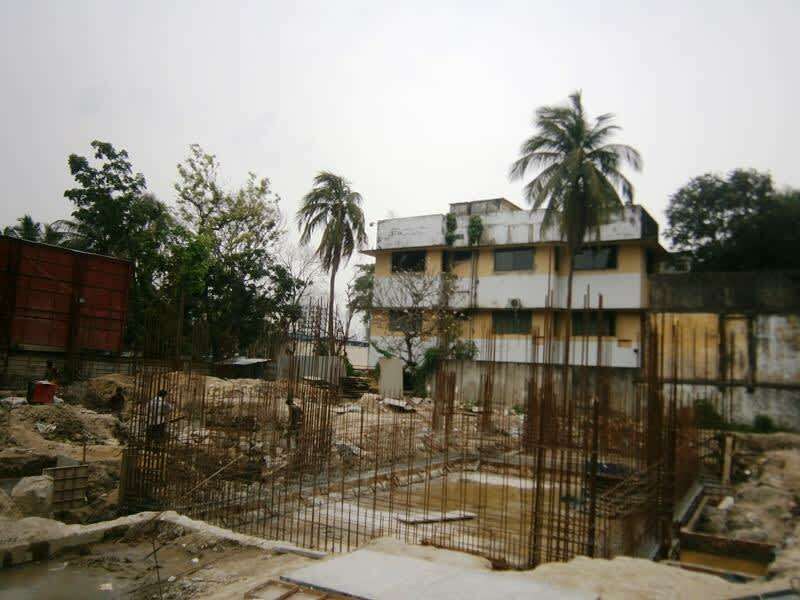 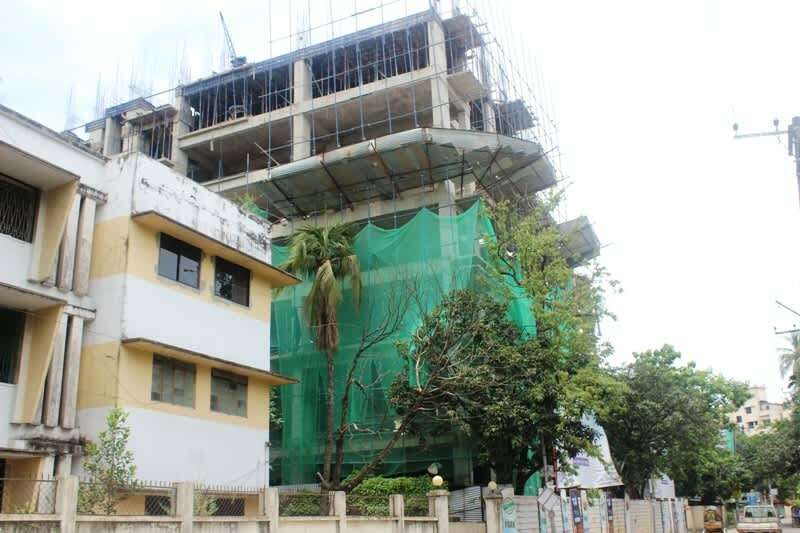 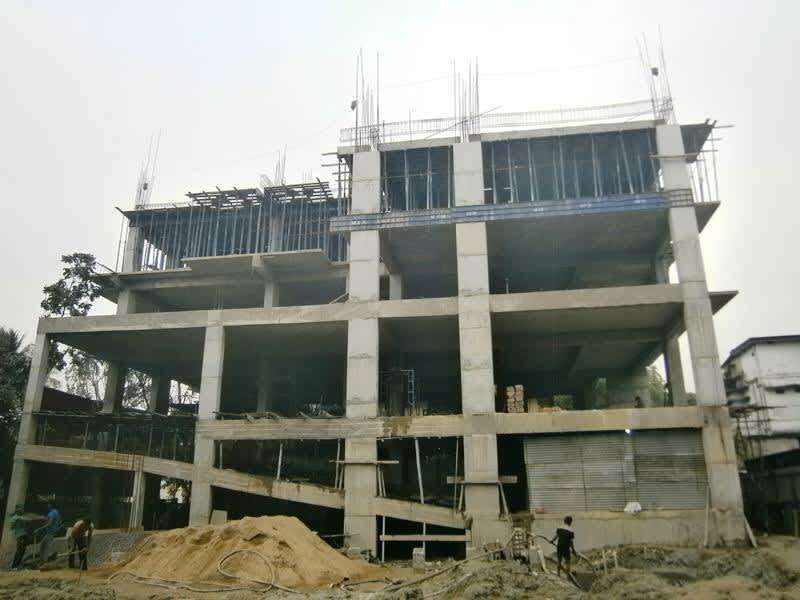 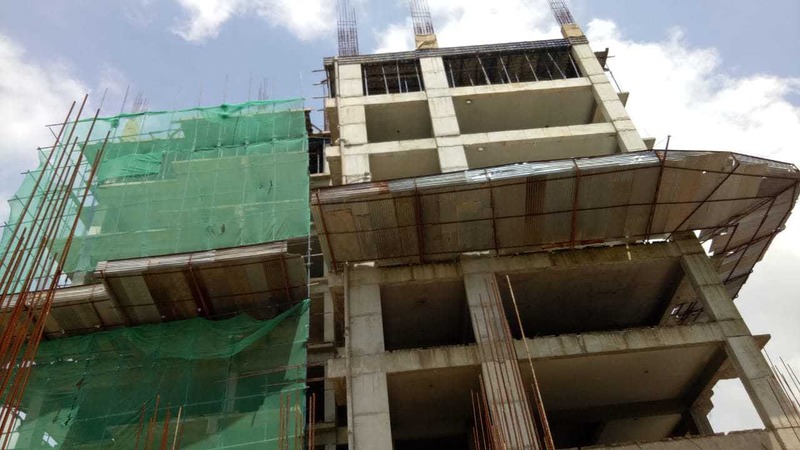 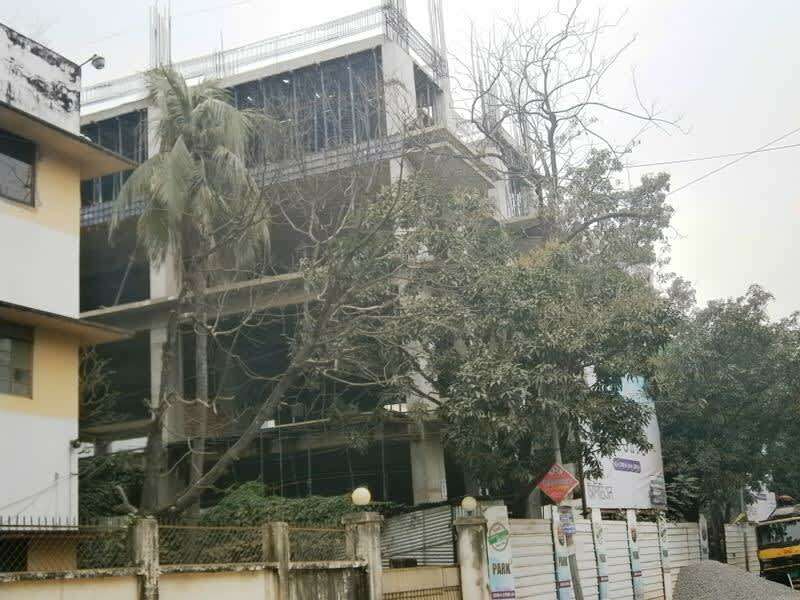 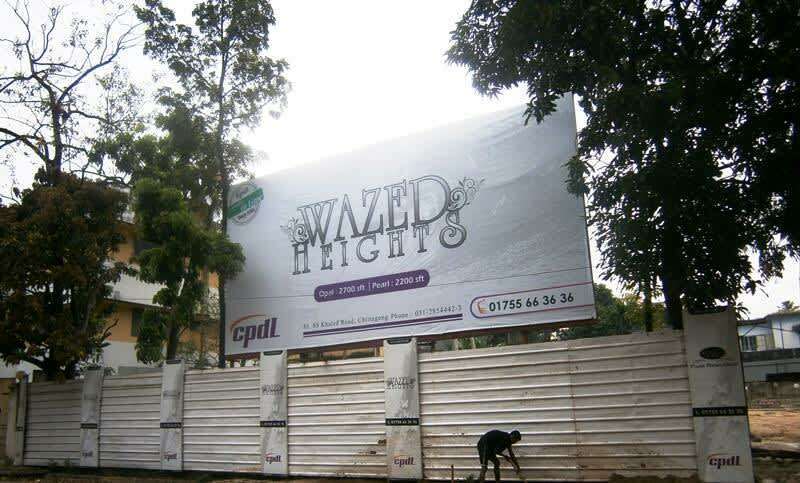 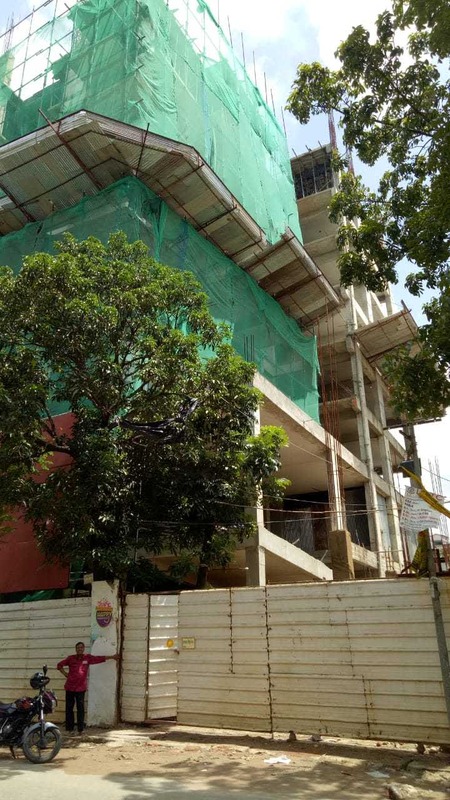 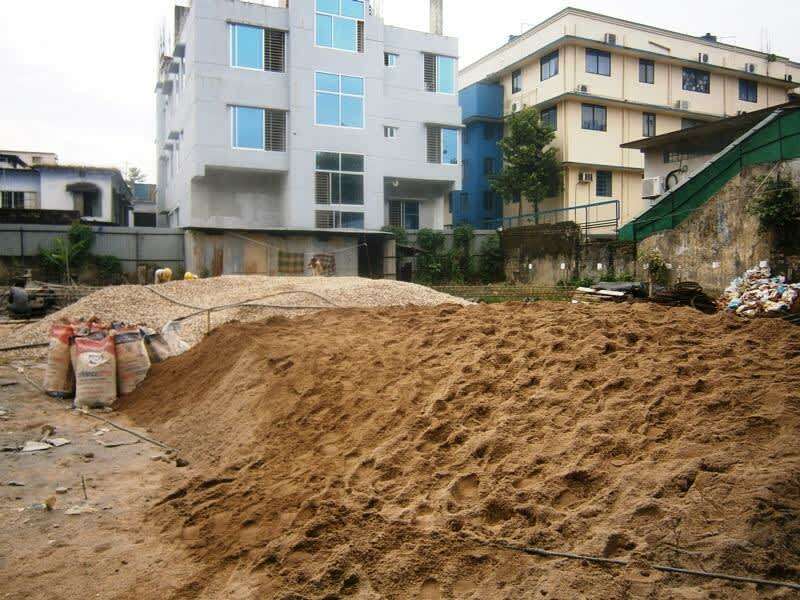 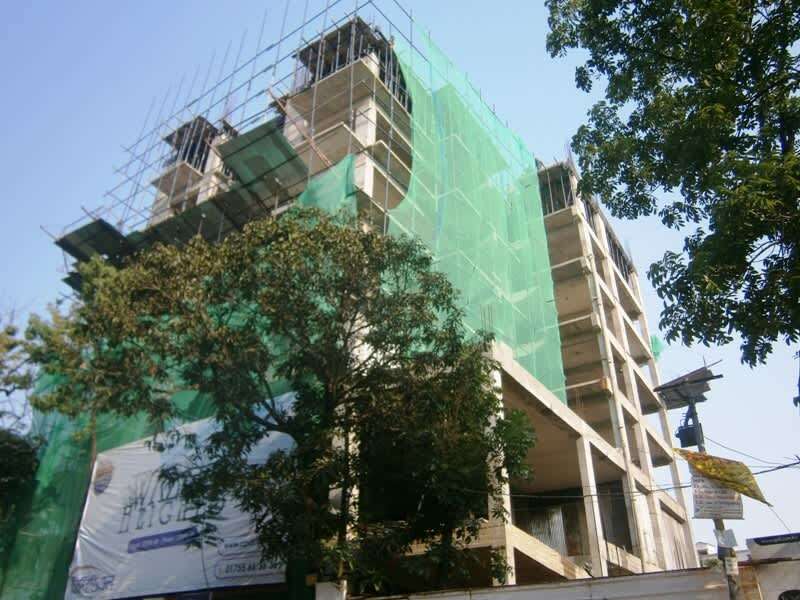 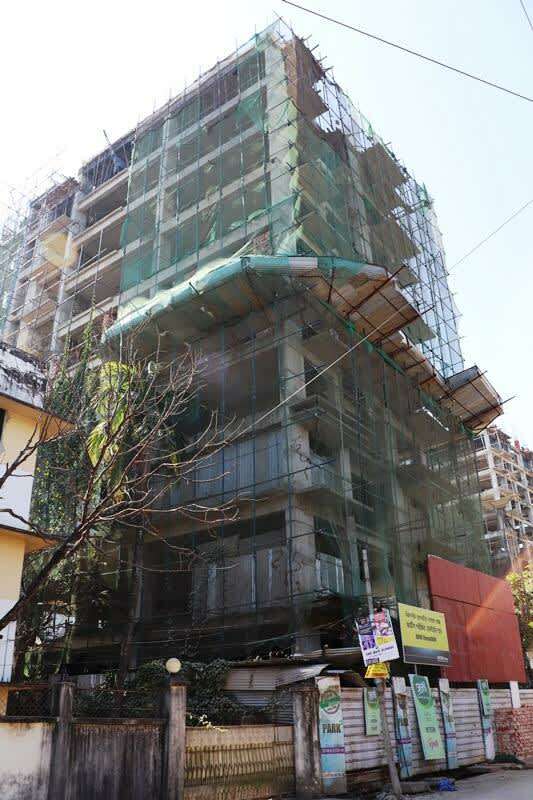 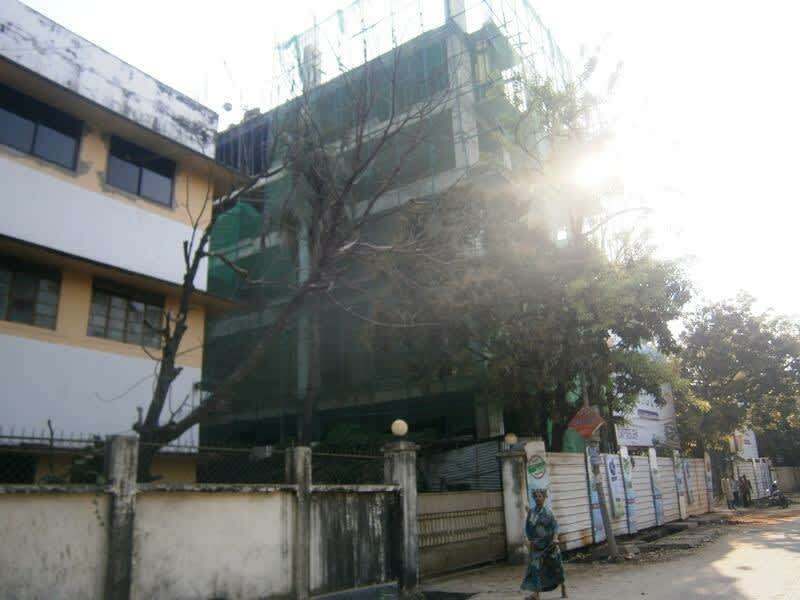 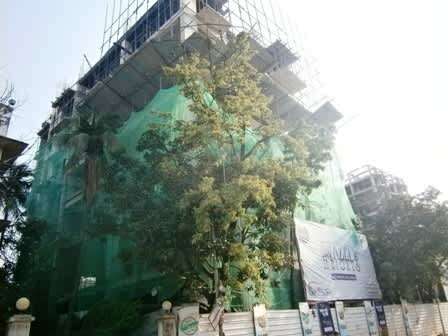 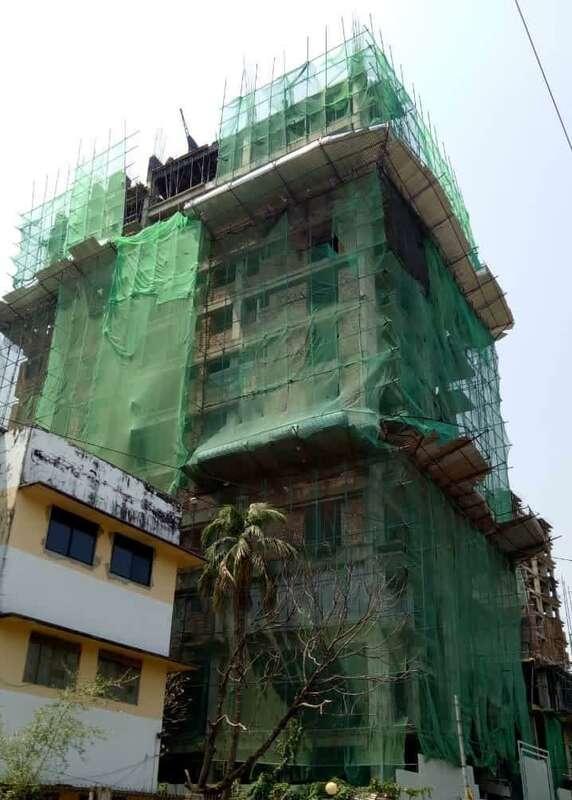 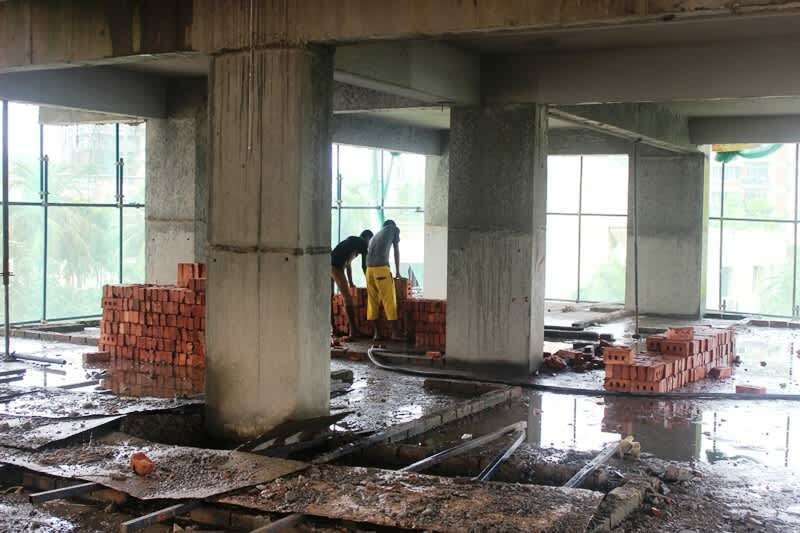 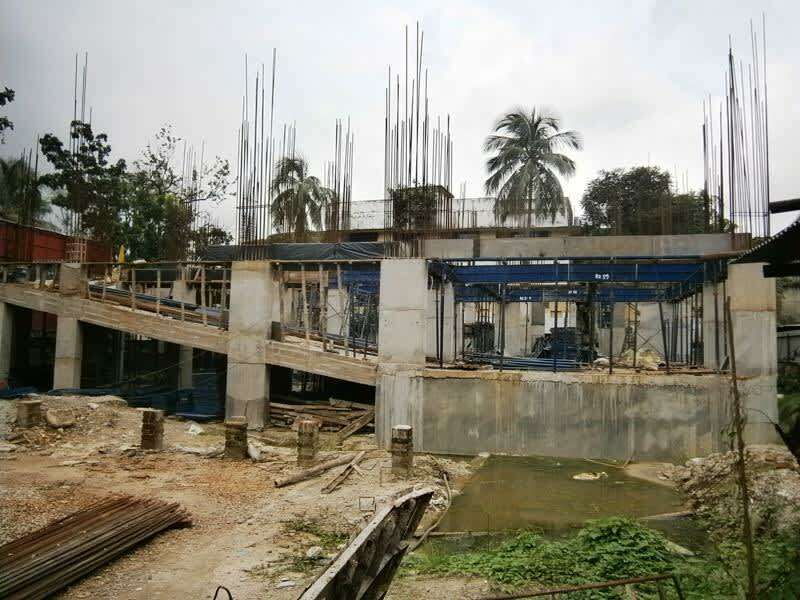 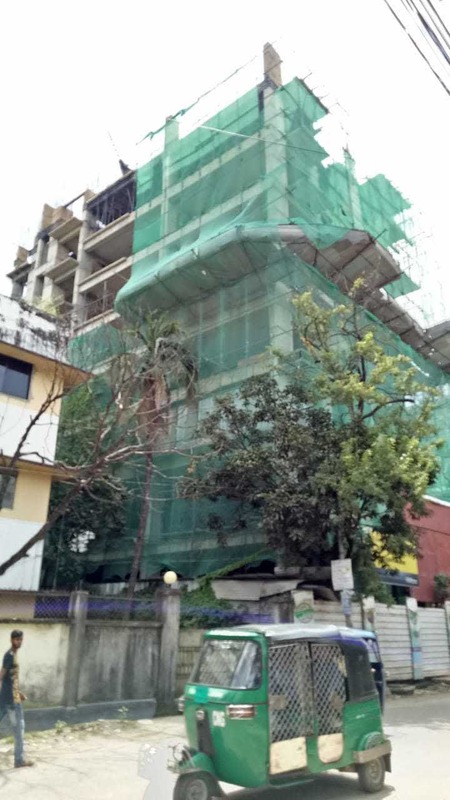 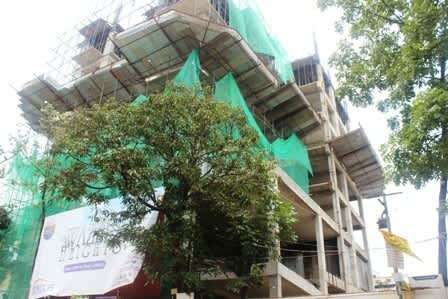 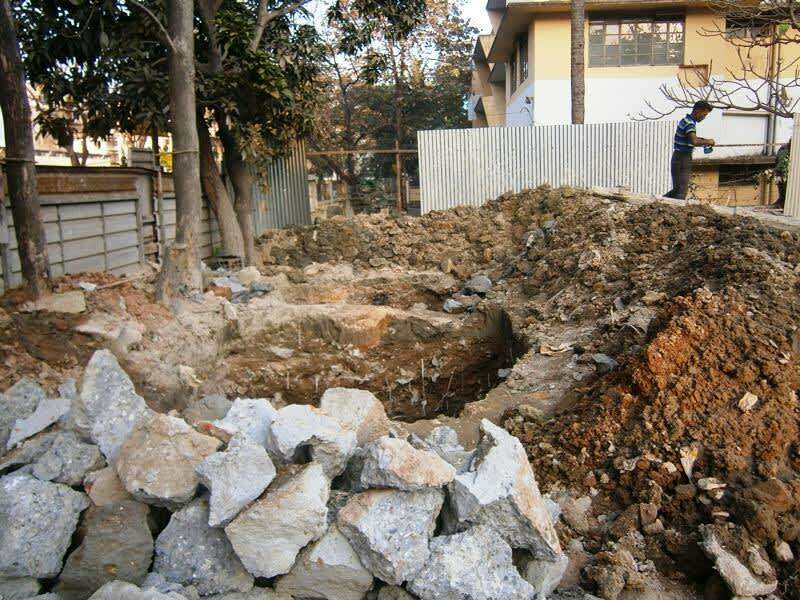 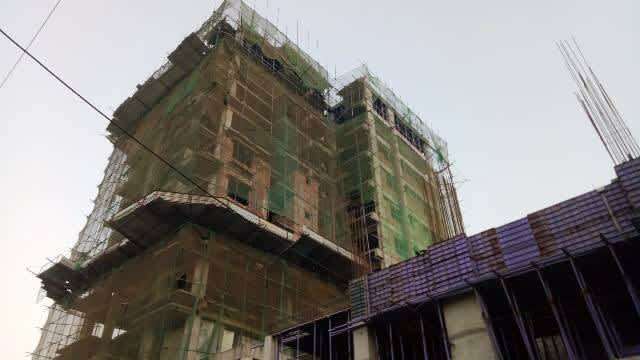 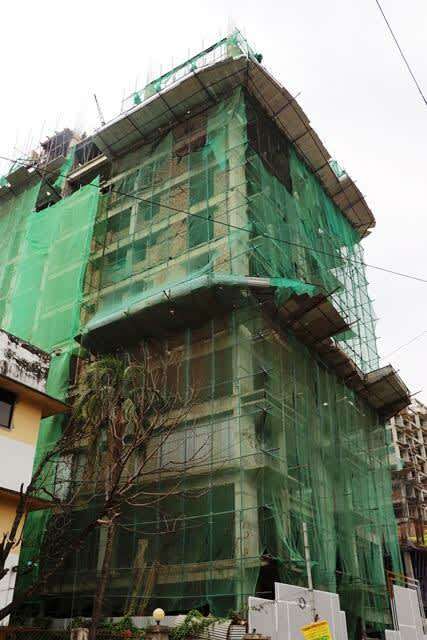 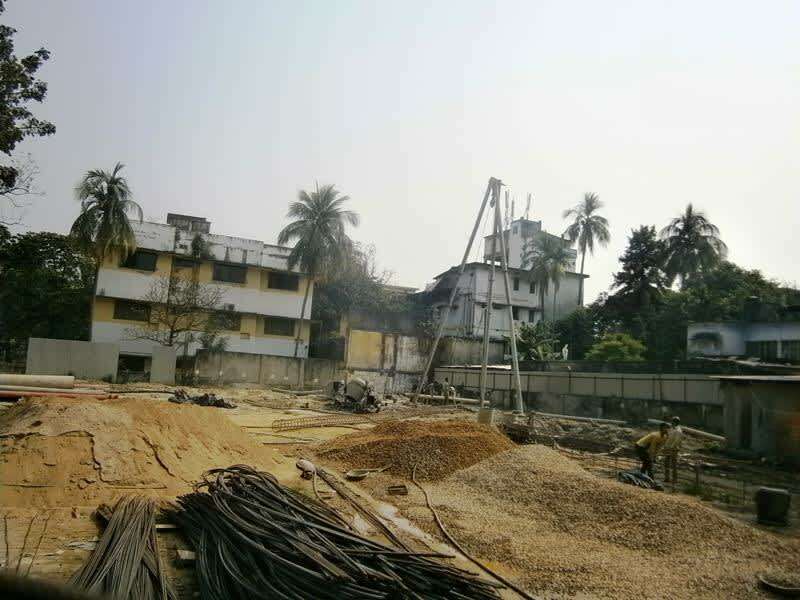 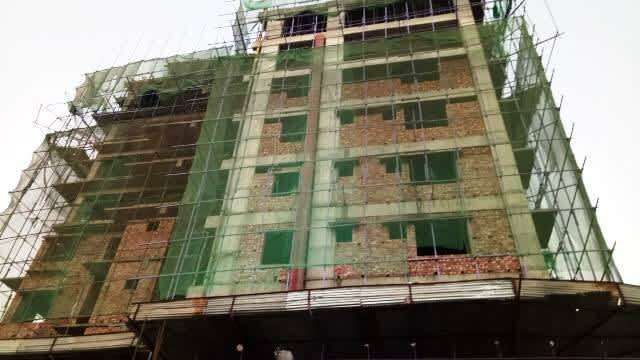 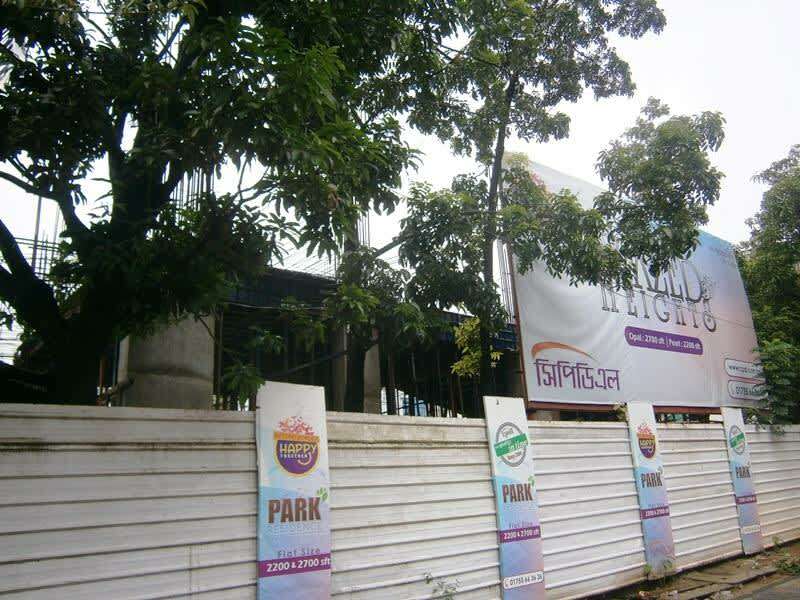 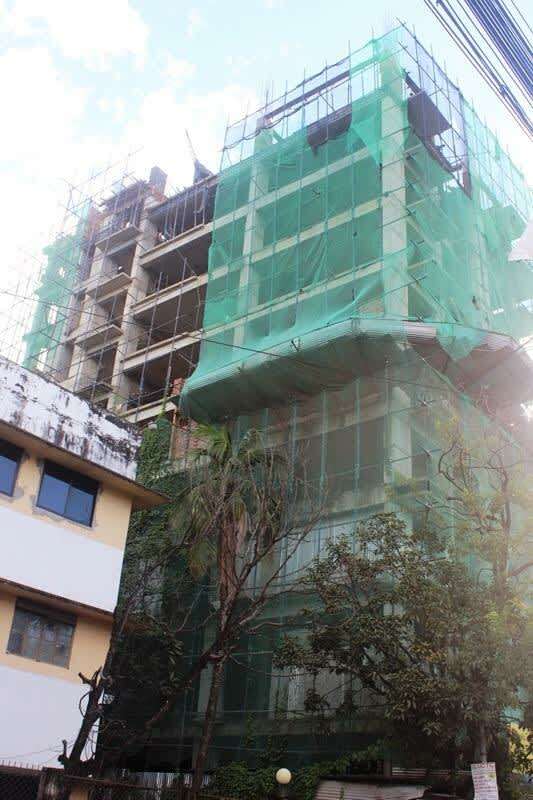 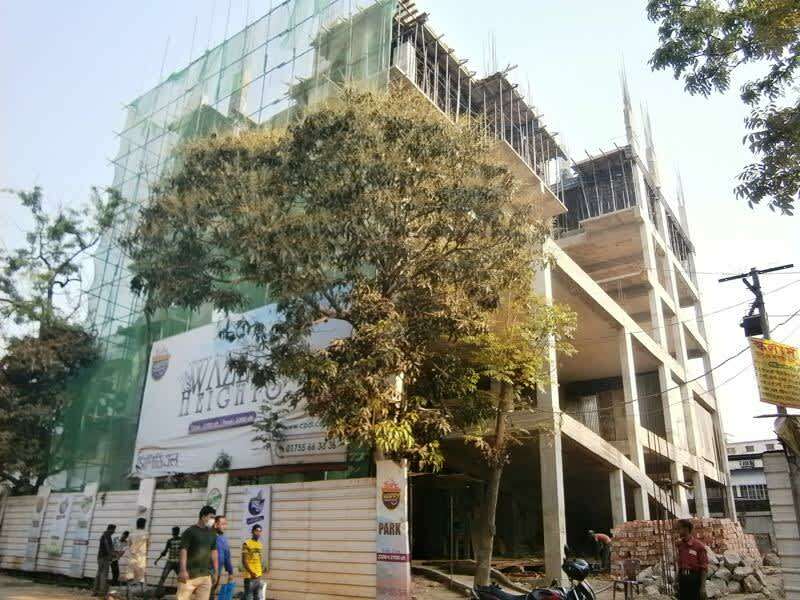 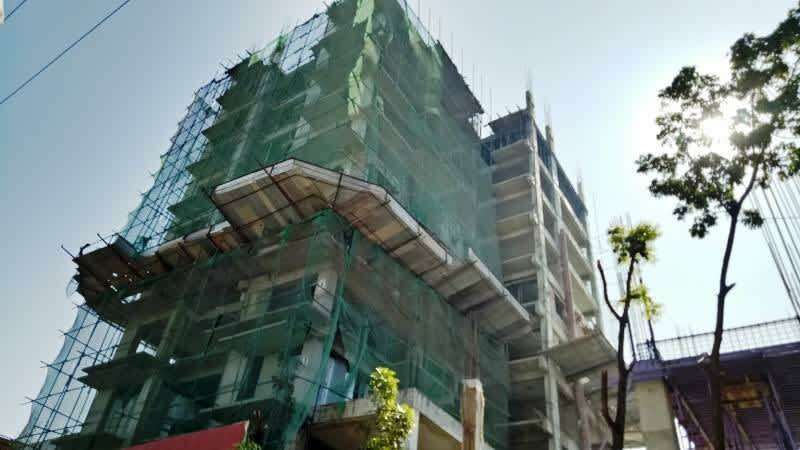 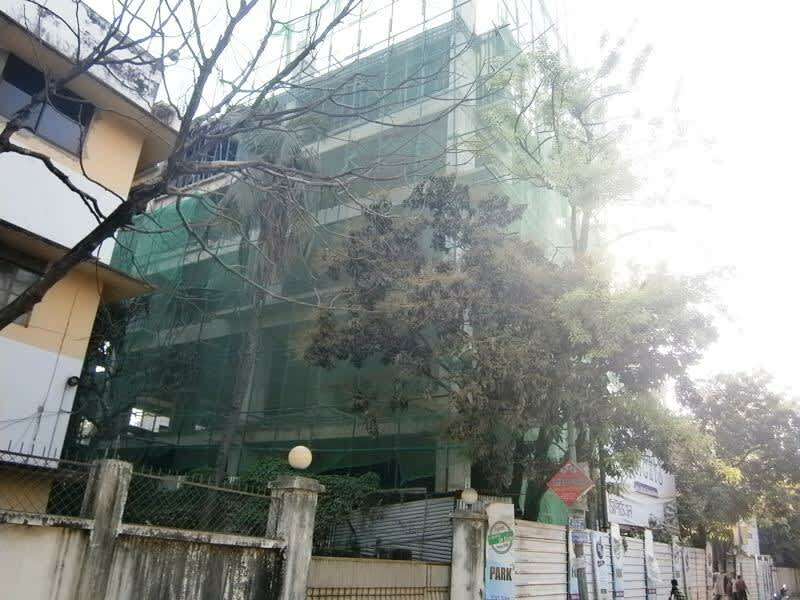 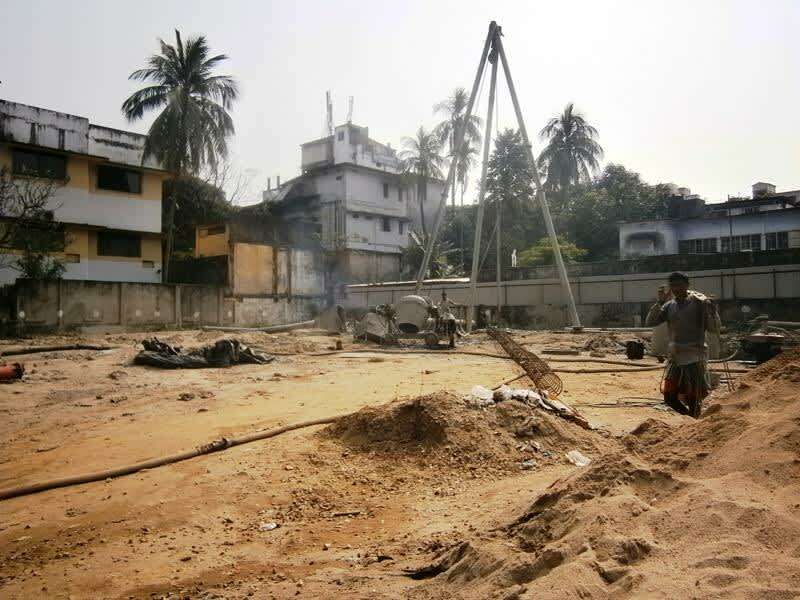 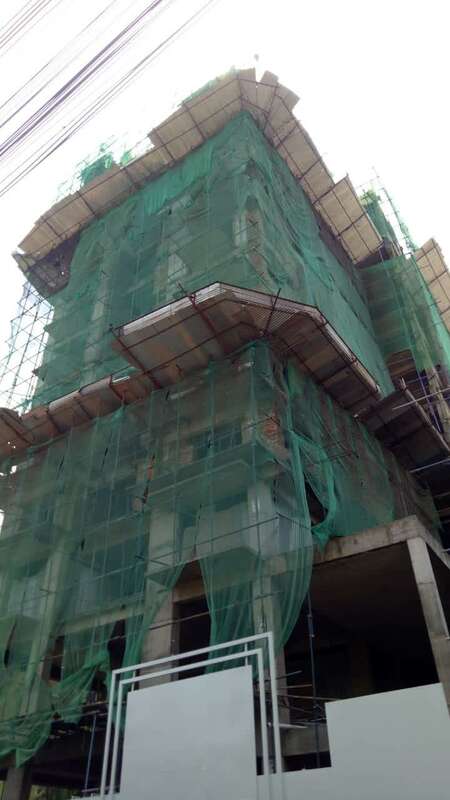 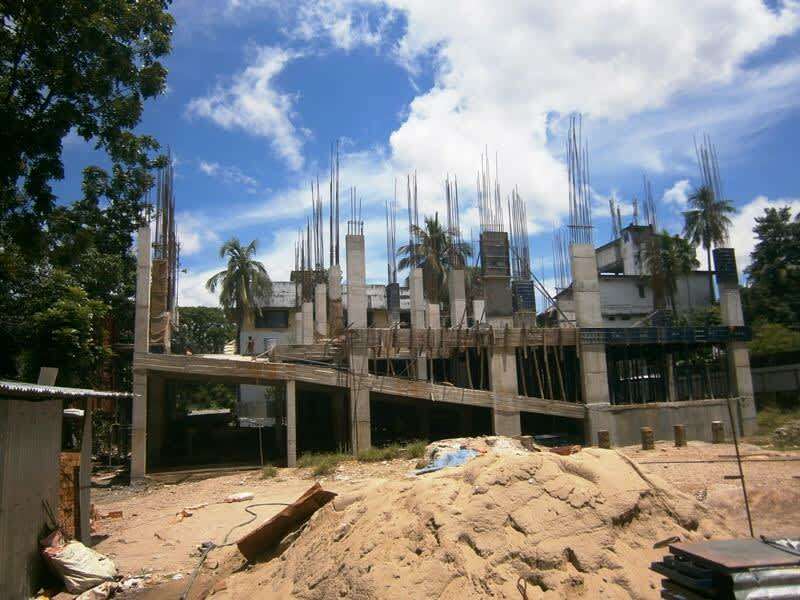 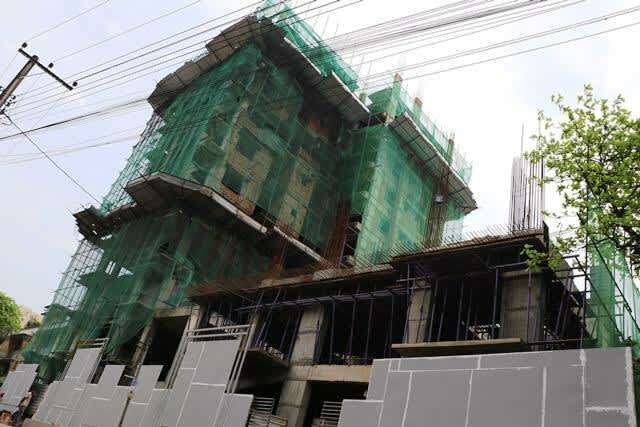 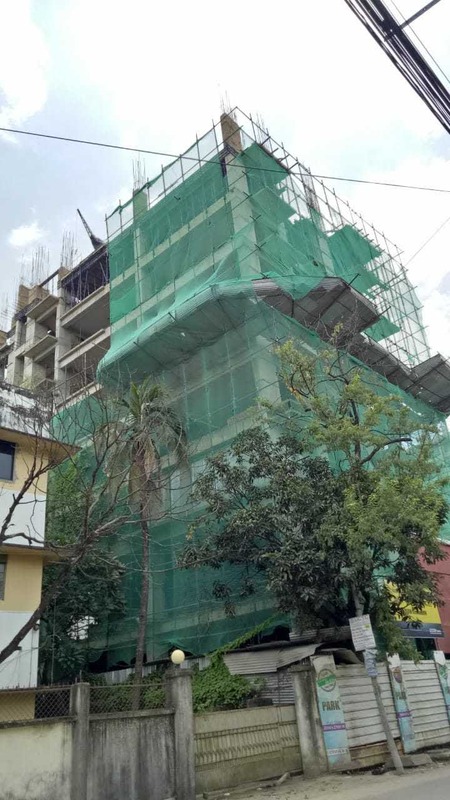 CPDL WAZED HEIGHTS, the elegant living beside the CPDL's Lifestyle Property "CPDL PARK RESIDENCE"
- Masonry & Block works is going on at diffrent floors. 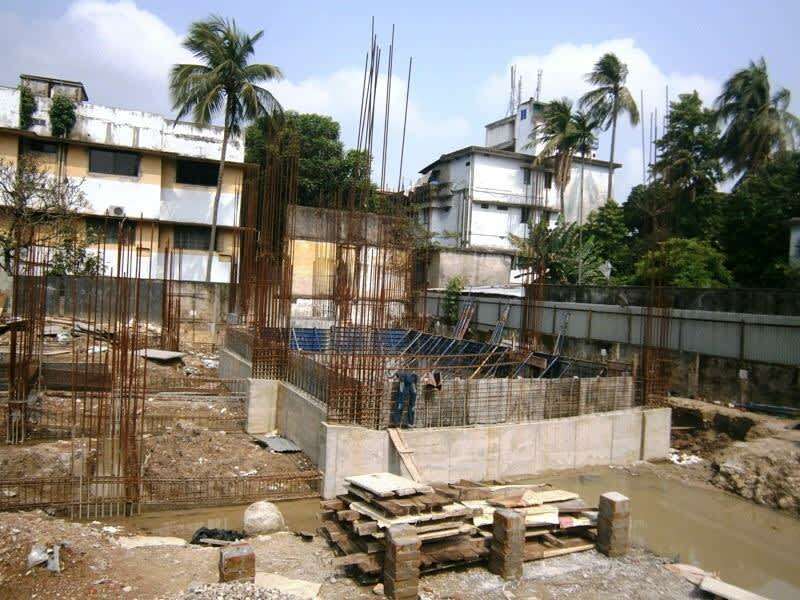 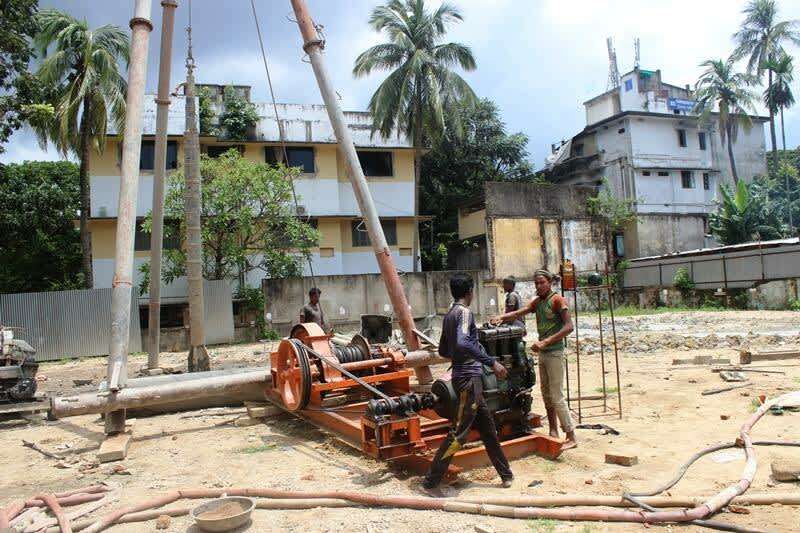 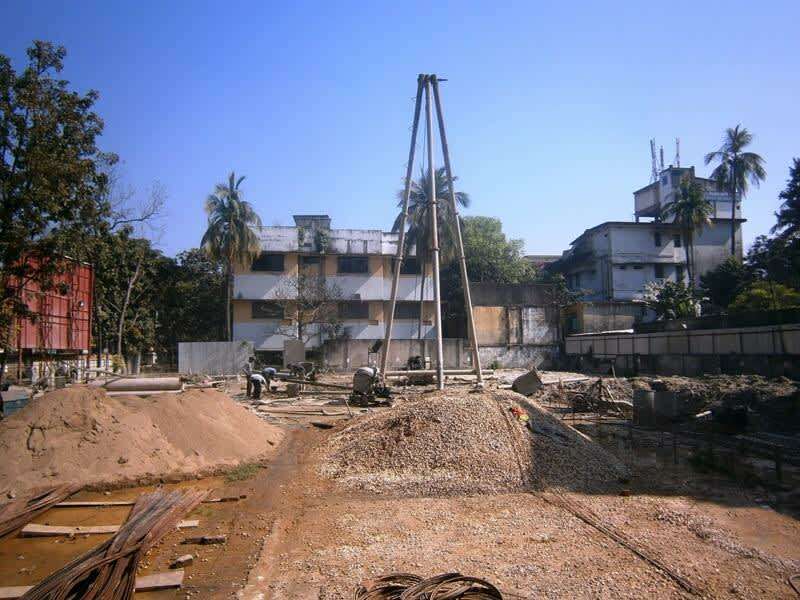 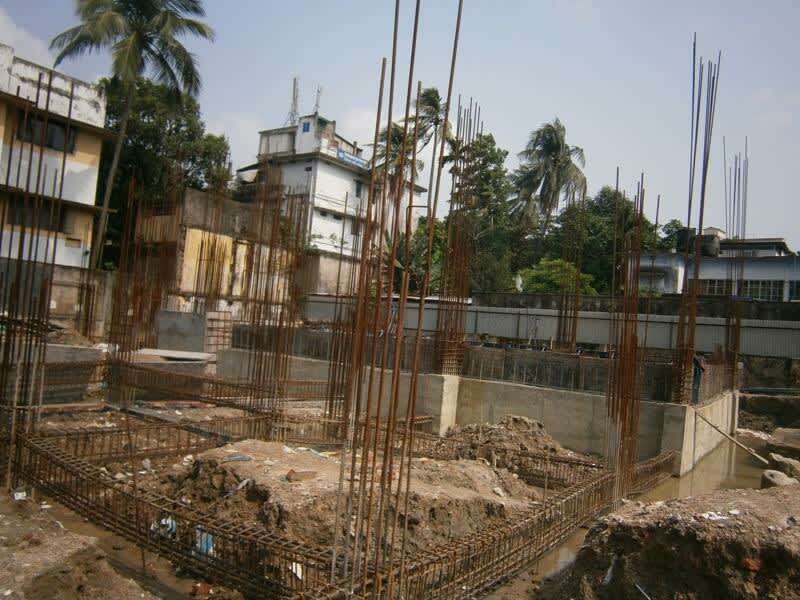 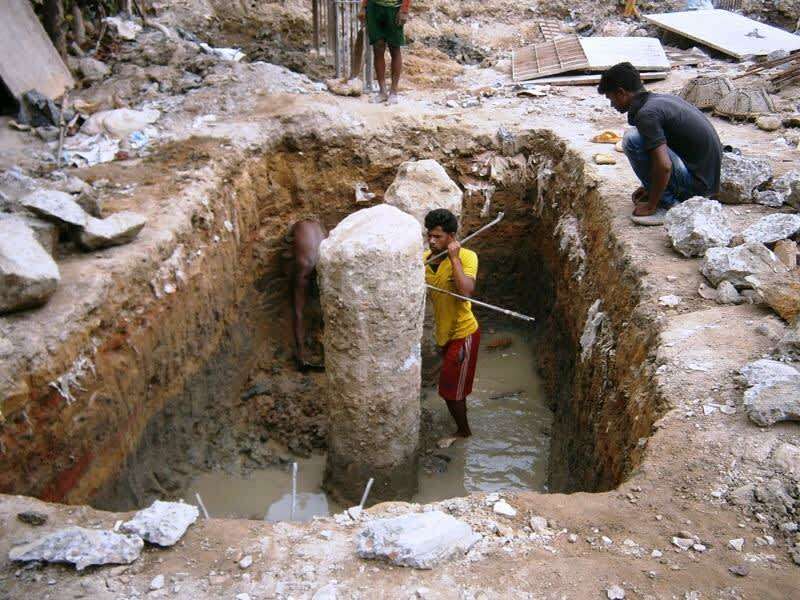 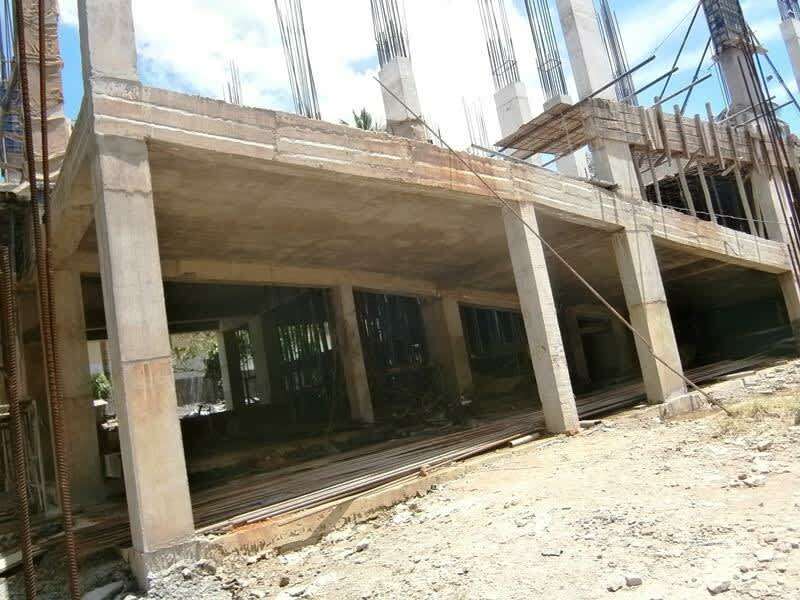 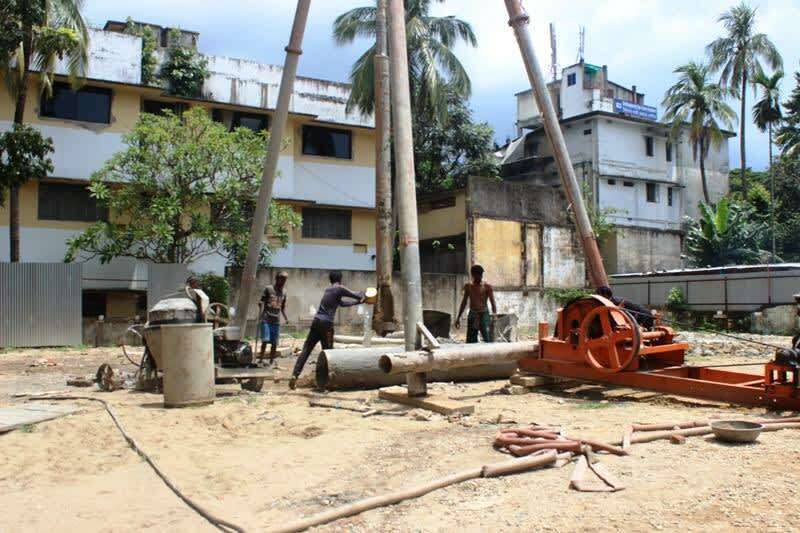 - Slab & Column casting of 10th Floor is completed. 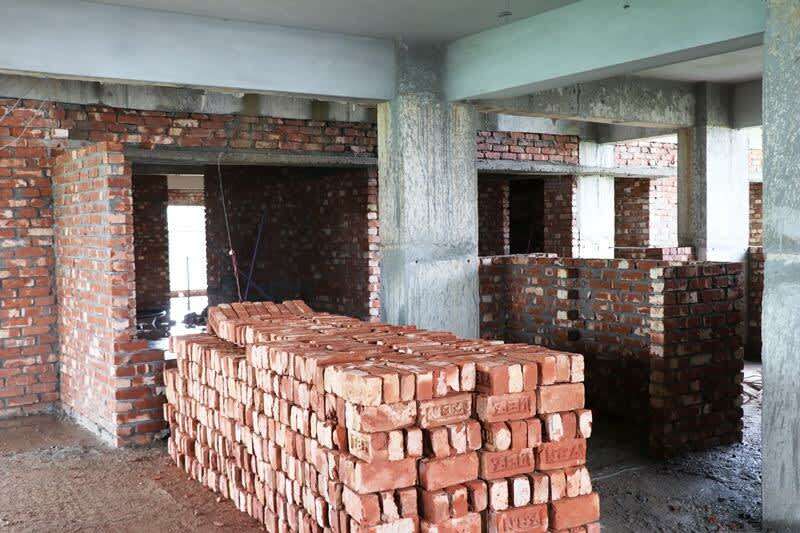 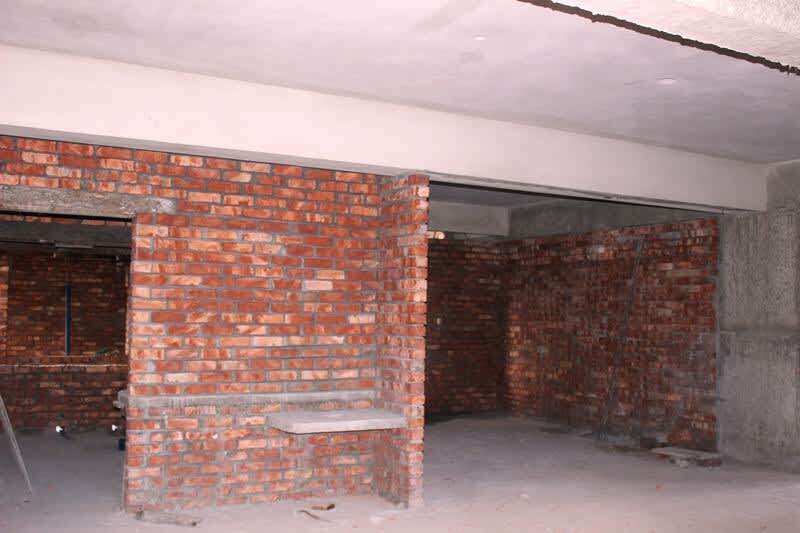 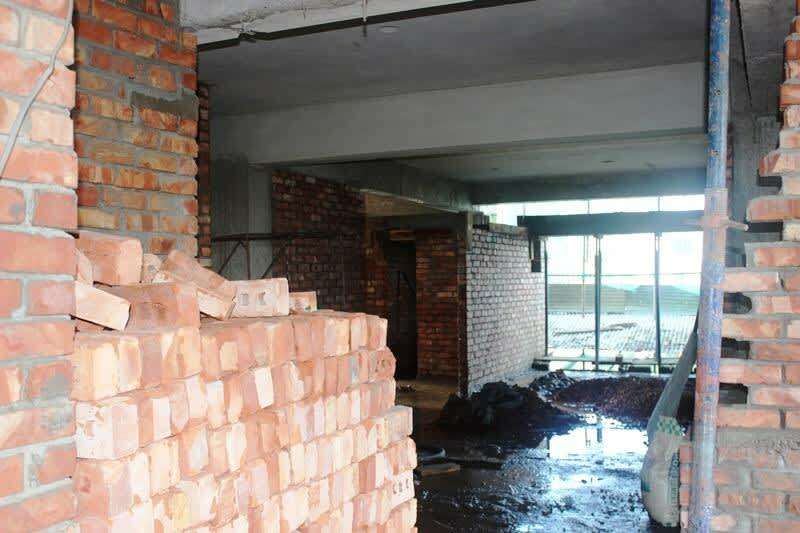 - Masonry works is going on in diffrent floors. 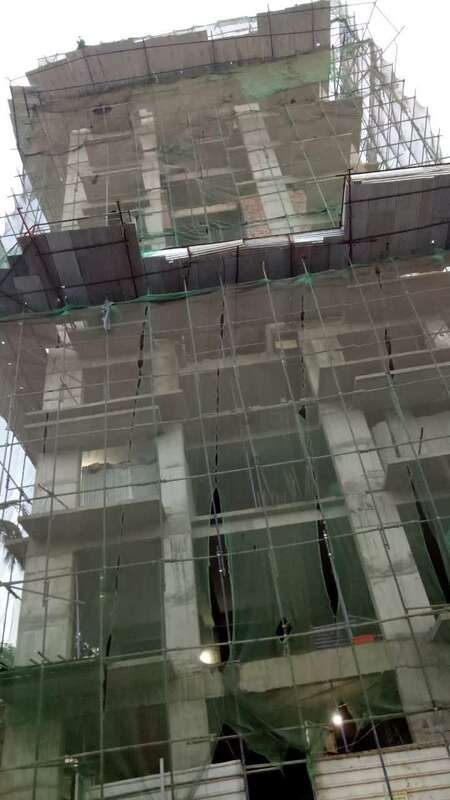 - Slab & Column casting of 9th Floor is completed. 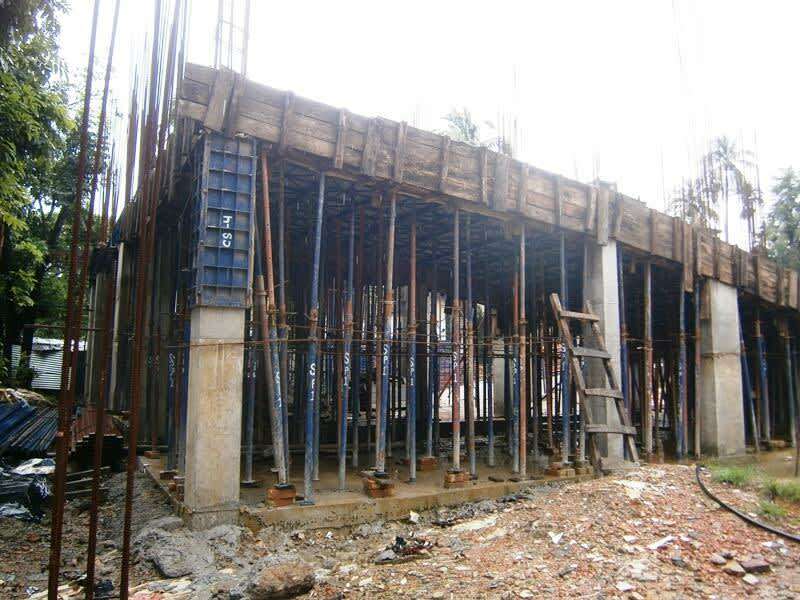 - Slab & Column casting of 8th Floor is completed. 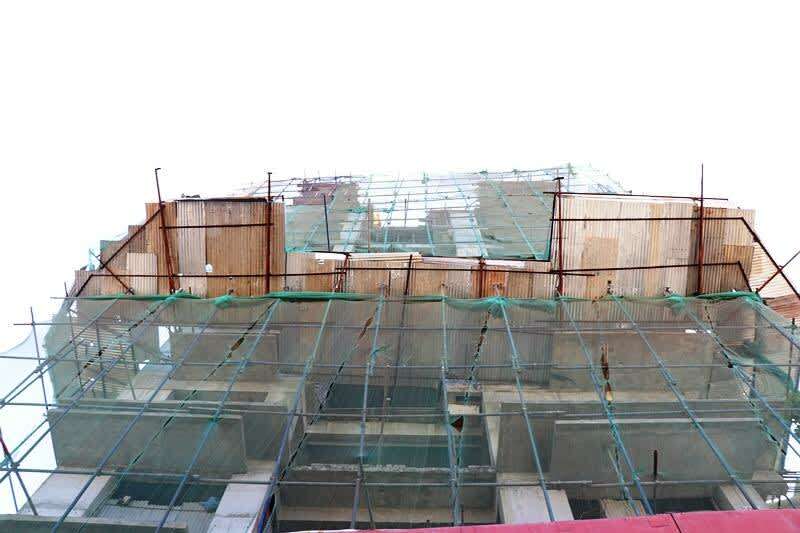 - 8th floor slab casting finish. 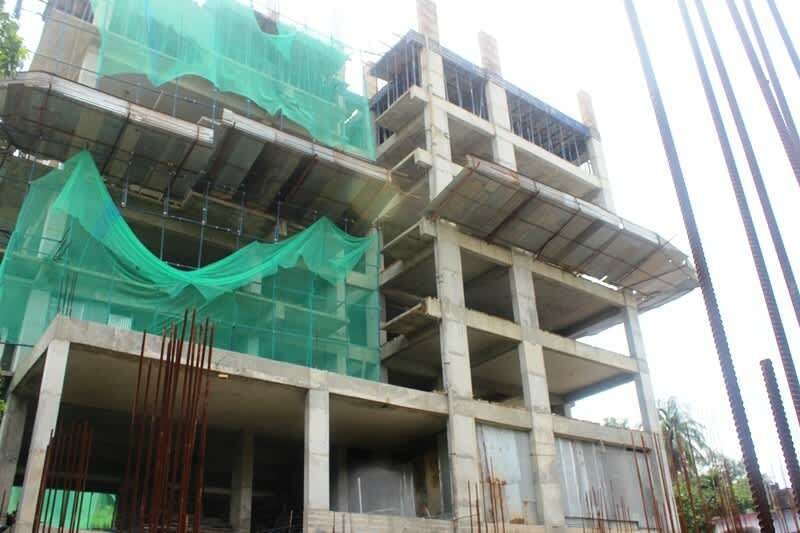 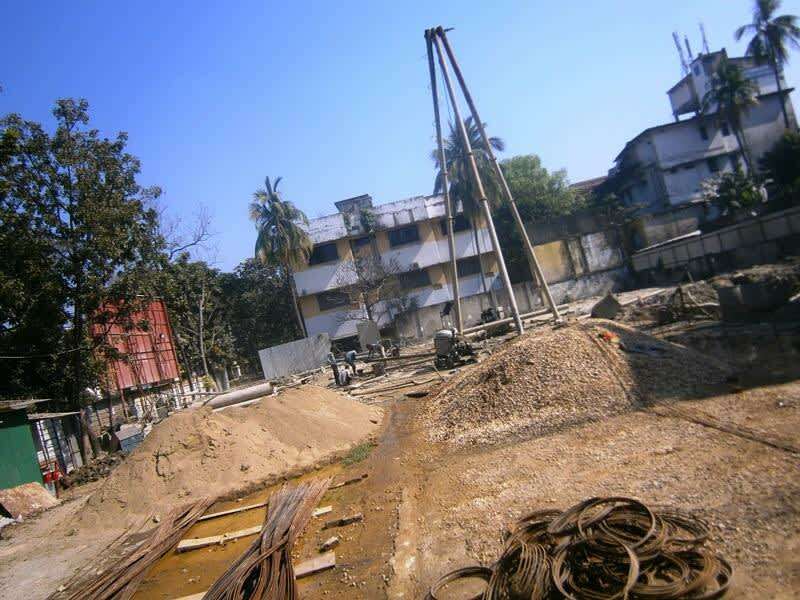 - Column Steel structure works going on for 9th floor. 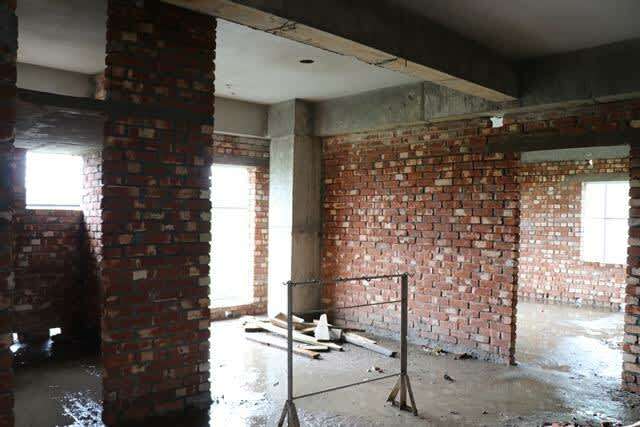 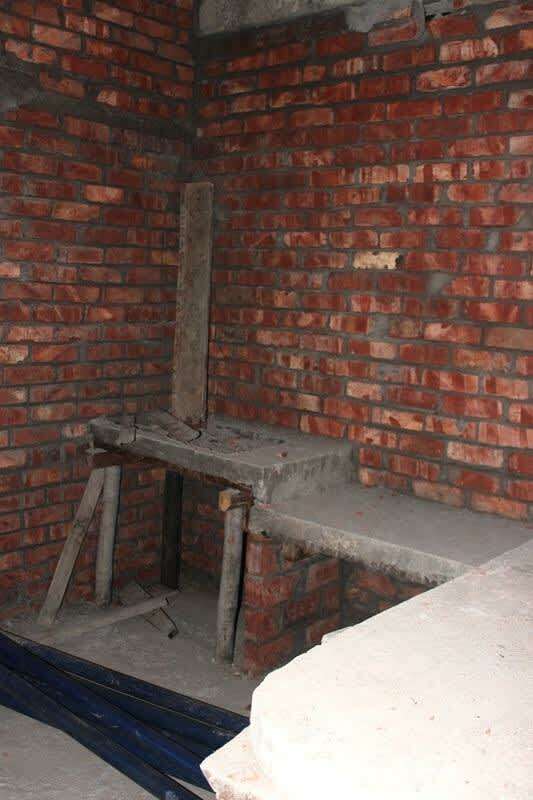 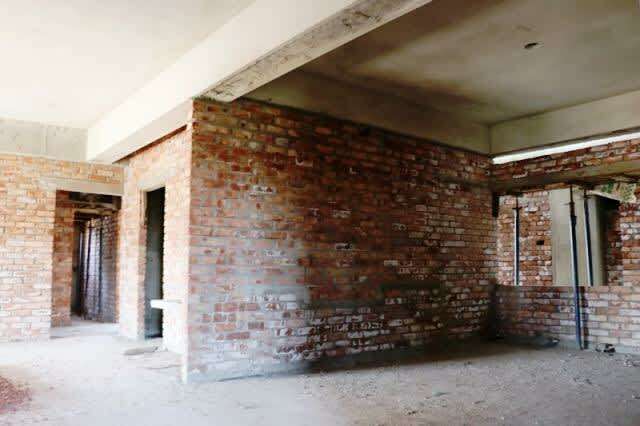 - Masonry Works in different floor is going on.